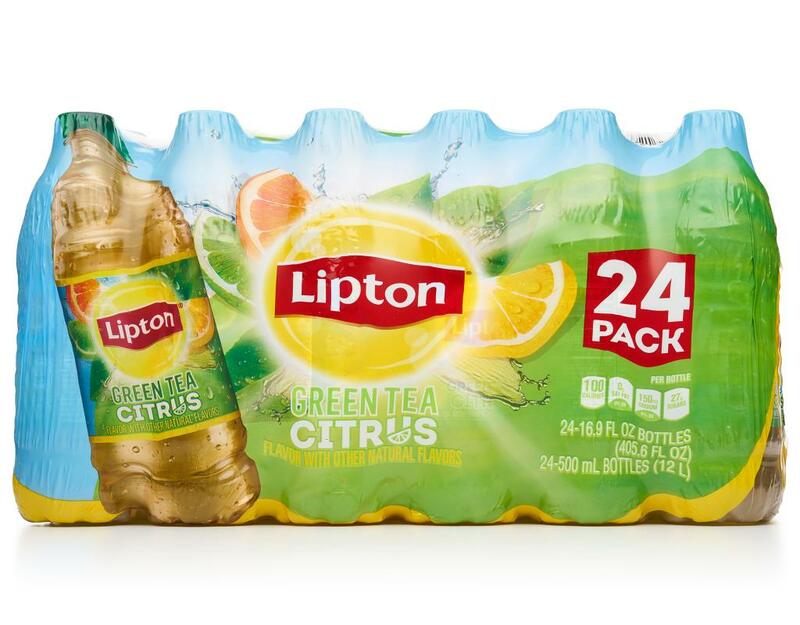 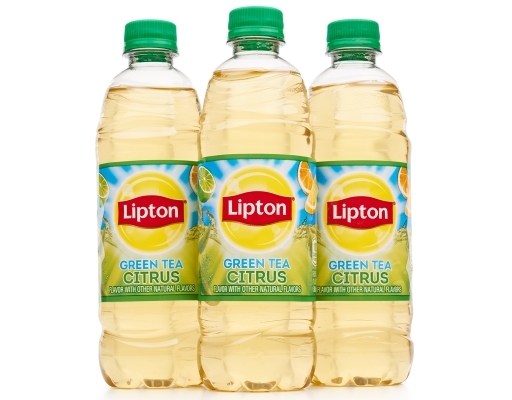 Lipton Green Tea with Citrus is the Lipton Iced Tea you want to have in the fridge when you're seeking instant refreshment. 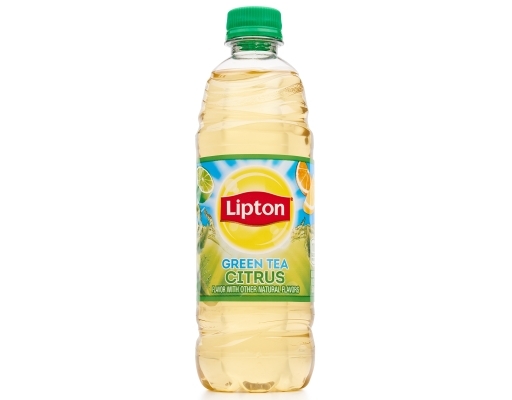 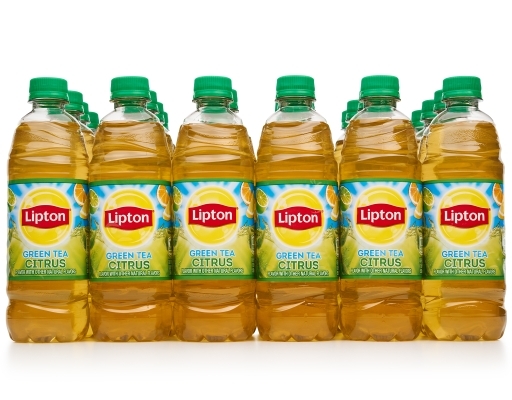 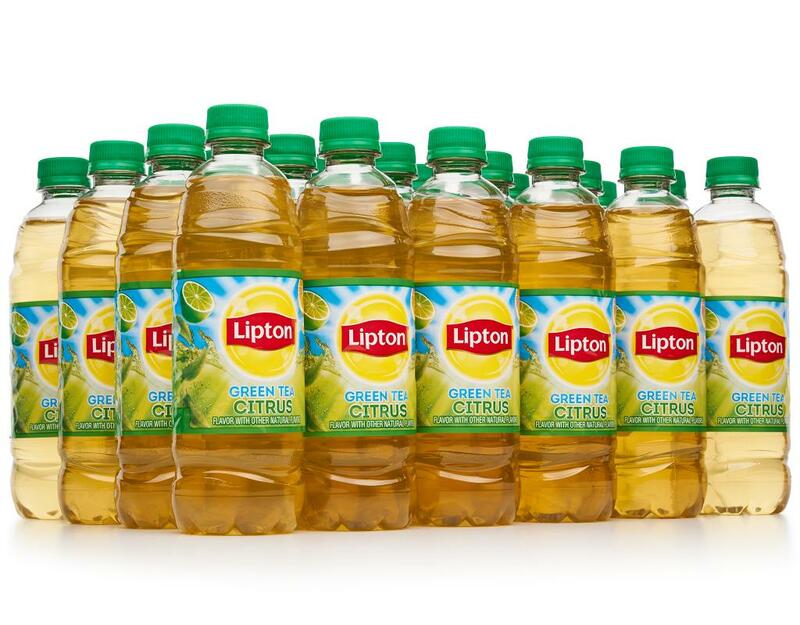 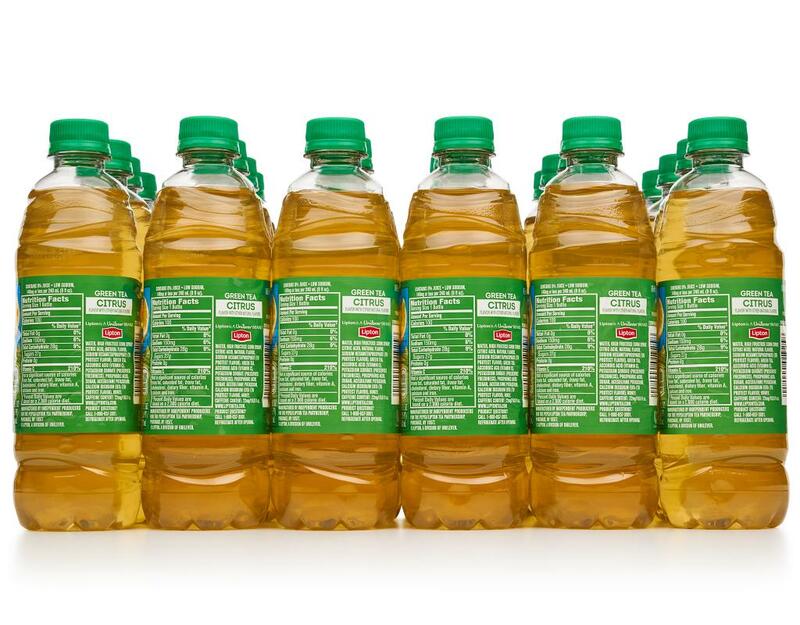 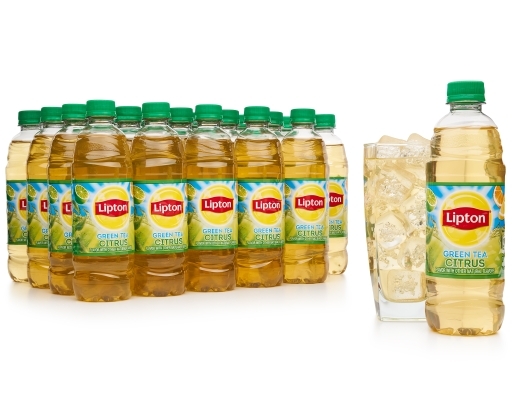 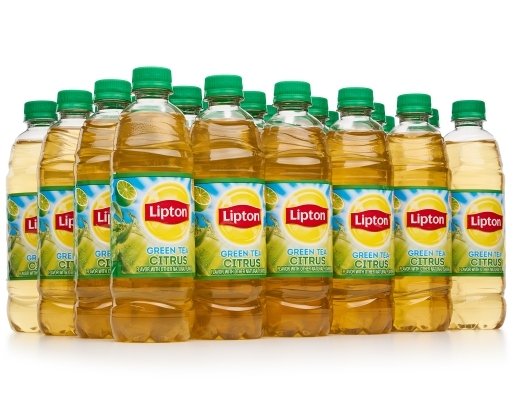 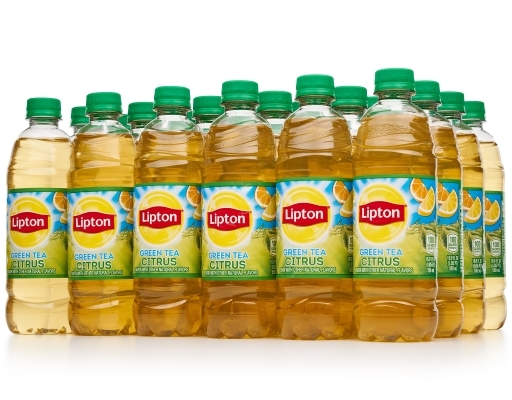 Lipton's green tea is full of clean taste, vitality, and great flavor. 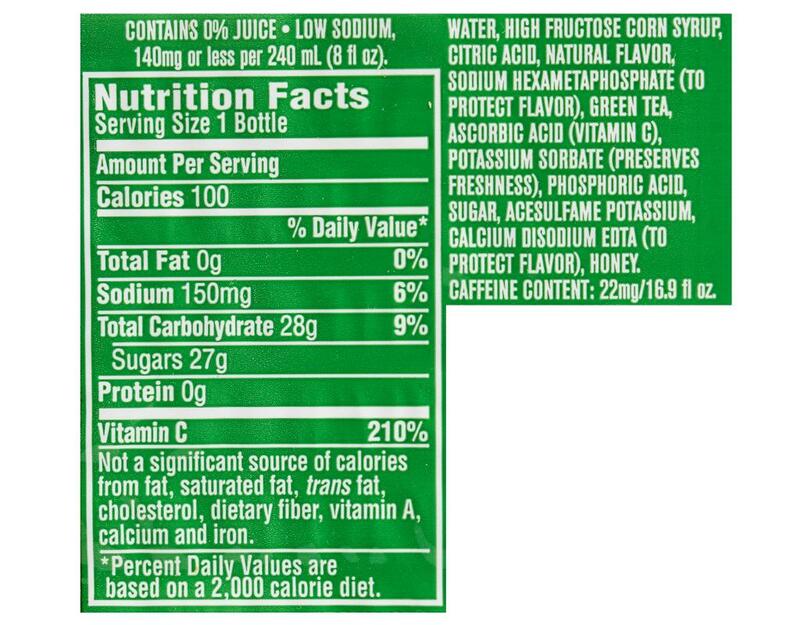 Caffeine Content: 22mg/16.9 fl oz.